The olympics are great and all, but lets be honest half of us out there are just watching to spot some “Talent.” Here is a couple snaps of some ladies to watch out for. This is the ultimate Downhill competition, this is considered the pinnacle of free riding. The worlds best 40 Downhill free riders combined with this crazy location this is sure to be one hell of an event. Who will rule this year? Hit below to build the hype. 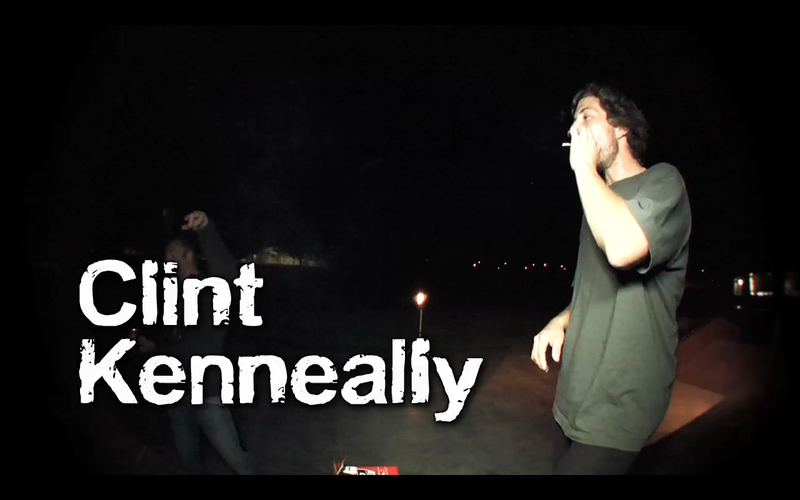 While all of you have been eating dinner inside your warm houses nearby the fire place on those cold winter nights, Imagines own Clint Kenneally, alongside local filmer Jared Nicholson, have been lighting up Osbourne skatepark in Adelaide putting together one fresh night clip.